Kevin Corcoran announced his candidacy for Gulf Shores City Council Place 2 in the upcoming Aug. 23 municipal election. Mayor Pro-Tem Carolyn Doughty, who will not seek re-election, currently occupies Place 2. Corcoran was recently appointed by Mayor Robert Craft to serve on the Baldwin County Community Advisory Task Force for education, where he was elected Chairman. The countywide task force crafted recommendations for improvement of the educational environment for the students and teachers of Baldwin County Public Schools, many of which have already been implemented by the Baldwin County Board of Education. 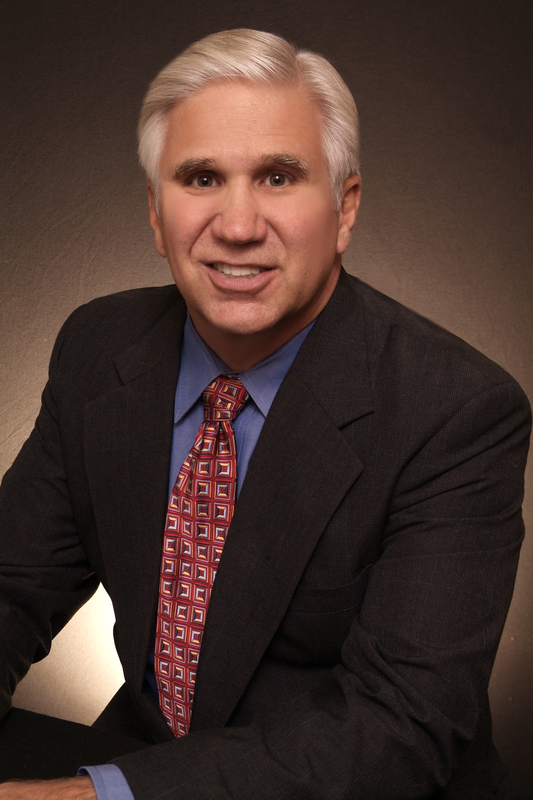 Corcoran served as Chairman of the Coastal Alabama Business Chamber (CABC) in 2013. Under Corcoran’s leadership several initiatives including the extensive re-branding effort and the sinking of the “LuLu” were completed. The CABC was later named as the 2015 Chamber of the Year in North America, partially in response to efforts coordinated during Corcoran’s leadership. The CABC recognized him with the 2014 Distinguished Service Award and the following year he was honored with the 2015 A+ Education Award. Additionally, Corcoran served as a Board Member for many organizations including Saint Benedict Catholic School Board (president, vice president and secretary) for 11 years, as well as a board member of the Kiwanis Club of Gulf Shores where he has been an active member for over 15 years. The Kiwanis Club recognized Corcoran as the “2013 Kiwanian of the Year” and the “2014 Lawrence L. Jones Community Service Award” honoree. A “Dolphin” through and through, Corcoran is a charter member and current board member of the Gulf Coast Athletic Club where he also previously served as president. In addition, he also serves on the Board of Directors of the Gulf Coast Athletic Club Foundation. As a past board member and president of the GSHS Dolphin Athletics Club, Corcoran has served an active role in GSHS football since its inception. Affectionately called the “Voice of the Dolphins”, he has been play-by-play radio and television announcer for several years and now is the P.A. announcer for Dolphin home football games and serves as a volunteer assistant wrestling coach for GSHS. Corcoran, a 20-year resident of Gulf Shores, is the broker and owner of RE/MAX of Gulf Shores where he was honored as the Baldwin County Association Realtor of the Year in 2011 and the 2010 Alabama RE/MAX Broker/Owner of the year. He is a graduate of Miami University in Oxford, Ohio where he earned a bachelor’s degree in marketing and business administration. Corcoran and his wife, Domini, have eight children and are members of St. Margaret of Scotland Catholic Church.